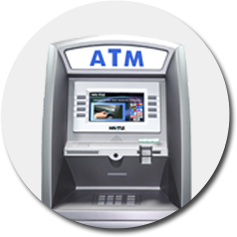 With our turnkey, Free ATM Placement Program, we will purchase and provide all of the services for the ATM machine(s) at your location(s). This includes purchasing the ATM machine(s) and providing all ATM cash loads and ATM maintenance. You can then focus on your core business and leave the ATM operation and management up to us! Call us today at (877) 538-2860 or fill out our form to see if you qualify for our Free ATM Placement Program. 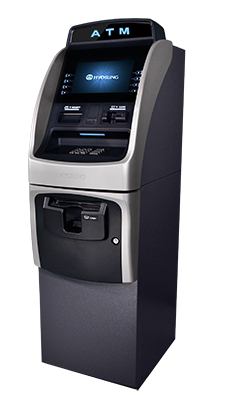 With our ATM Purchase Program, you can maximize your ATM’s earning potential by owning your own ATM. You purchase the ATM machine and are responsible for replenishing the cash. Ocean ATM then runs the processing of the transactions and offers support at your location(s). Call one of our friendly, knowledgeable sales reps today at (877) 538-2860 to see if this program makes the most sense for you. 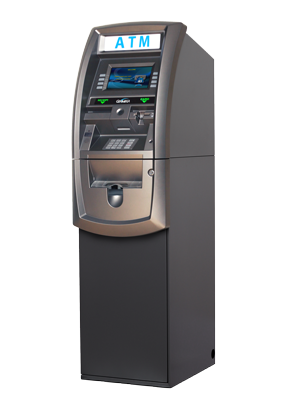 In today’s rapidly changing age of technology, ATMs are able to be deployed virtually anywhere. No longer is there a need to pay for an additional, expensive dedicated phone line for the ATM to be able to communicate with the network. Call us today at (877) 538-2860 to speak to us about cutting the cord and going wireless! 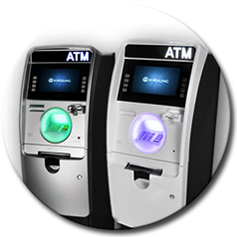 Ocean ATM was founded in 1997 and has been providing superior ATM services to our valued client base as we have continued to expand steadily. 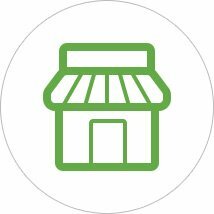 Since our inception, we have grown from a local presence on the Jersey Shore, to proudly serve a nationwide network of distributors, merchants, and their customers, spanning from coast to coast. We pride ourselves on maximizing our merchants’ profits, while reducing their headaches and simplifying their dealings with their ATM(s). 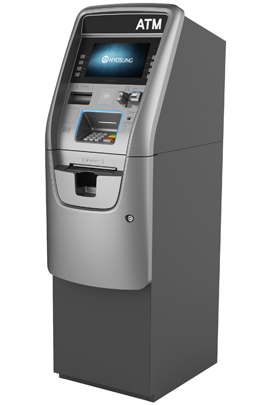 Ocean ATM helps small business owners focus on their core business by alleviating headaches and hassles associated with the operation of their ATM(s). We’re committed to supplying only the best in customer service and support. We provide all customers with a 24 hour a day, toll-free technical support line, along with 365 day a year on site service from our certified, and well-trained technicians. By keeping our ATM machines, as well as our merchants’ ATM machines in optimal operating condition, we are able to minimize downtime thereby increasing our customers’ profits. Our Solutions We recognize that each business is different and has a unique set of needs and expectations. 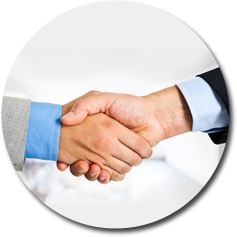 We aim to develop long term partnerships after consulting with a prospective customer to determine how to best serve them. Give us a call to discuss some ways we may be able to help you run more efficiently while continuing to offer great service and convenience to your customers. If you are an owner or executive for a regional, or national chain store, we’d like the opportunity to be able to show you how we can help increase your revenues, while at the same time taking away many of the headaches that sometimes comes along with operating your own ATM program. 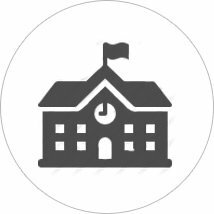 Ocean ATM has been providing Higher Education Institutions with turn-key and self-managed ATM solutions since 1999. 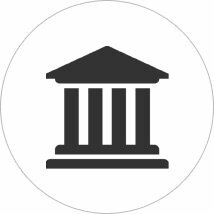 Ocean ATM recognizes that each Institution has its own unique requirements and concerns, and we work very closely together to meet these specific needs. We work with towns and municipalities to create an additional revenue stream, while at the same time infusing cash into local economies. We’ve successfully partnered with select towns to help serve their resident and tourist ATM needs. Most of these programs require no investment or ongoing cost. 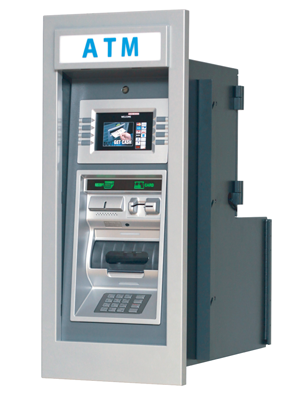 Maintenance Services Ocean ATM offers a comprehensive ATM maintenance program to its customers for a nominal fee. With the high cost of ATM service and ATM parts and labor to repair the ATMs, many of our current customers opt for our no hassle ATM maintenance program to give them peace of mind. Click on the More Info button to fill out our form and get an instant quote.